Have you ever wanted to learn to run correctly (and efficiently)? Want to get your running journey started, but have no idea where to begin? Perhaps you are a seasoned runner, but have never actually been taught the ‘ins and outs’ of running? 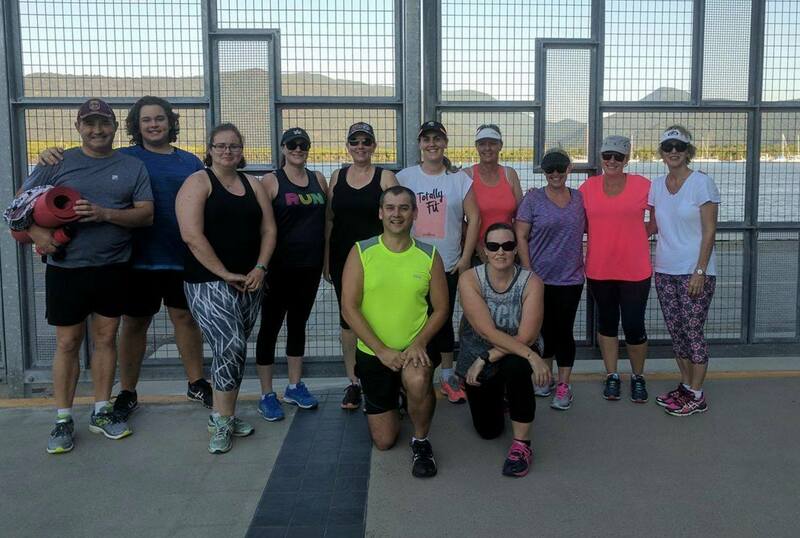 Join our Beginner Run Workshops Now! Our Beginner Run Workshop will have you running your best in no time. 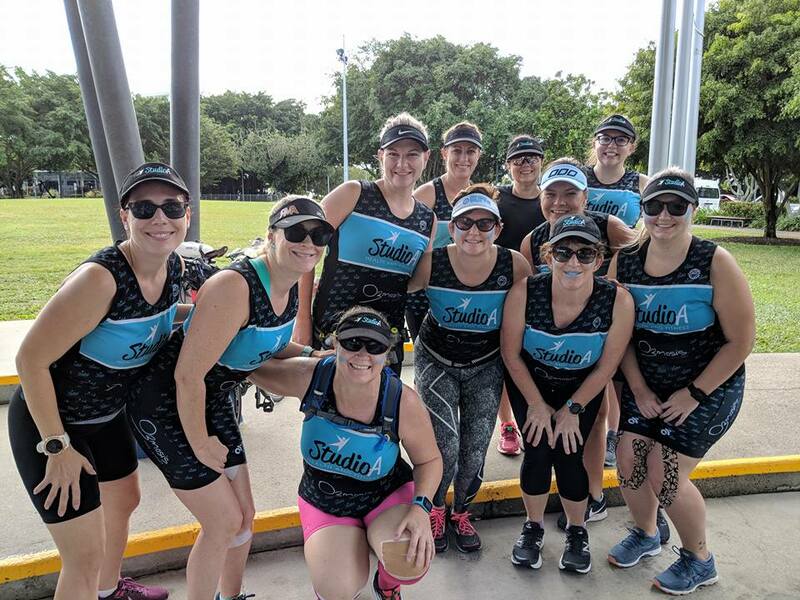 From beginners who are just starting out, to advanced runners wanting to improve their personal bests and learn more about running, this program is for you! You will also have the opportunity to be videoed at the end of our workshop, to help you see exactly what you need to focus on after the workshop. Ready to get started? Join our workshops below!